How To Assure Quality Of Big Data and Analytics Solutions? Home BI/Big Data How To Assure Quality Of Big Data and Analytics Solutions? As Big Data and Data Analytics are advancing faster into our lives with practical applications being built around them and organizations leveraging the power of Big Data, it is important to glance sideways at the crucial factor of the success of Big Data, or almost any other applications, Software Quality Assurance. The Recommendation, Prediction, and Decision systems have increased in popularity and have led to the demand for advancements and research in Big Data quality assurance space. There are a bunch of quality problems that lead to erroneous testing costs in the businesses and organizations. According to a research paper published by Chuanqi Tao and Jerry Gao on ResearchGate, Big Data application Quality Assurance covers the study of various assurance methods, processes, criteria, standards, and systems to make sure that the quality of the Big Data application or system adheres to a set of quality parameters. The testing of functions in Big Data systems like- intelligent algorithms, rich oracles, learning capabilities, and domain-specific methods. The testing of Big Data system’s functions like security, robustness, system consistency, and Quality of Service. The testing of Big Data System’s features like system evolution, visualization, usability, and so on. The testing of the Big Data System’s timelines, like lifetime testing, real-time testing, continuous testing, and testing other time-related features. System Performance – The performance of the system like its availability, response time, throughput time, security, etc. System Data Security – This factor evaluates and assesses the security aspect of the Big Data System, as Data Security is the one aspect that really haunts the enthusiasts and influencers in the field. System Reliability – The durability of the system is evaluated by testing it for the performance of a specified function under the pre-stated conditions for a specified period of time. If the system responds in the manner that was expected, it is said to be reliable. System Robustness – This factor leads to an understanding of how the system can resist change without adapting its initial configuration that was stable and secure. According to Experian, 75 percent of businesses today are wasting 14 percent of their revenue due to the poor quality of data. It becomes imperative in this regard to make sure that the data is tested and filtered before it is applied for deriving knowledge and valuable insights. A robust Quality Assurance framework is the need of the hour to better the insightful analysis of data and eventually enhance the end user experience. In a blog by Rajni Sachan for TCS, she suggests a way to develop a framework for the software testing services and quality assurance of Big Data and Analytics projects. 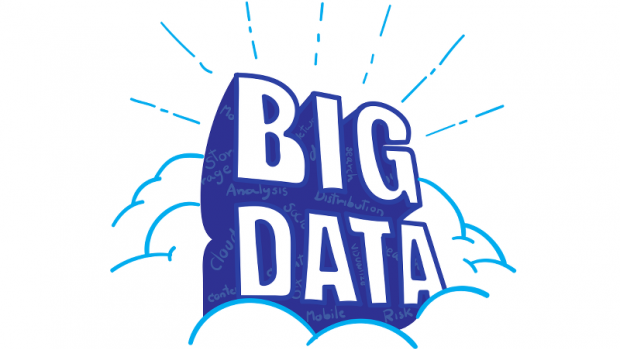 Tags : Big Data, How To Assure Quality Of Big Data and Analytics Solutions?